After two years here, the AICH is now looking for a new home. In 2017, the community center received abrupt notice from the Indian Health Services — a federal agency that provides basic healthcare services to the American Indian population across the United States — that all funding was cut. 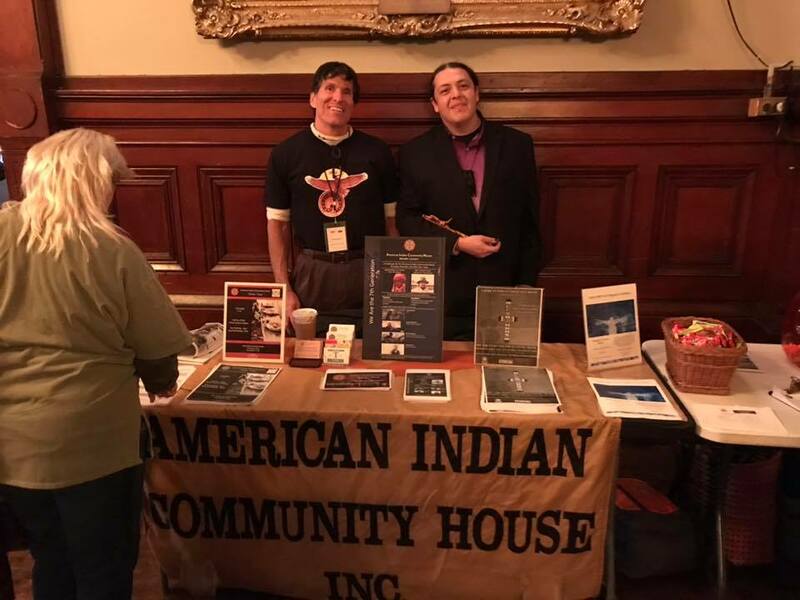 For 50 years, AICH has provided social services, job placement assistance, recreational programming and basic medical services and referrals for American Indians, 990 reports show. Without Indian Health Service’s annual support of $473,924, it’s left with $130,724 plus an additional $119,483 in outside contributions of fundraisers and government grants. That revenue provides for just half the costs needed to support programming. The staff, which had consisted of 20 paid employees, has been reduced to 13 volunteers. While Chavolla believes the stricter funding requirements for the Indian Health Services coincides conveniently with President Trump’s inauguration, Indian Health Services stated AICH did not meet the standards of “compliance and satisfactory performance” – but could not specify the exact violations AICH committed. This information can only be obtained via a Freedom of Information request, which is still pending. In 2017, Ben Geboe, AICH’s interim executive director, acknowledged to Indian Country Today that “AICH had some troublesome times in the past concerning the program’s finances and mistakes by management. However, in the past two years, AICH has made substantial changes to its management team and Board of Trustees.” The “troublesome times,” Indian Country Today reported, included the use of payroll to cover rent and utilities, as well as the underreporting of clients. Geboe attributed that lapse to IHS’s “faulty” patient management system and “a lack of IHS technical assistance” for it. Bedford + Bowery reached out to Chavolla for comment and he referred back to Geboe’s earlier statement. Indian Health Services has provided the majority of funding, allowing for basic medical check-ups, mental health services, substance abuse counseling, insurance referrals and subsidized care. Most importantly, the center serves approximately 27,000 out of the 111,750 American Indians in the city – the largest urban American Indian population in the United States, according to the 2010 Census. 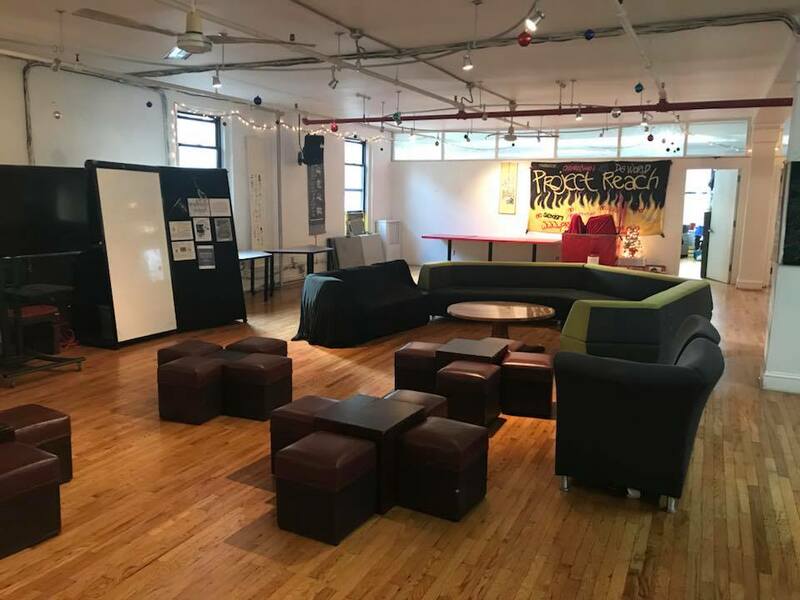 Since Indian Health Services announced the budget cuts in June 2017, Mills-Cager has been fighting to have IHS fund the New York City Council Inc. – a social service center similar to AICH – so the Native community can have their health services back. In October, the funding was granted.